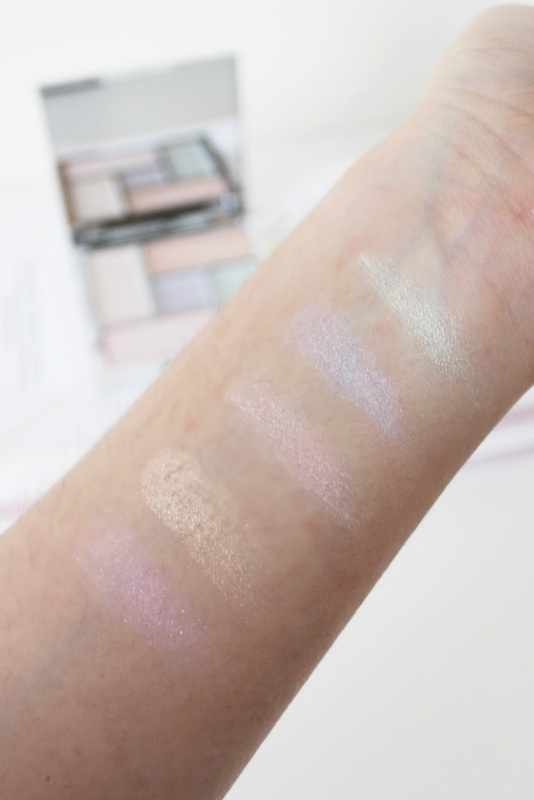 Words could not even describe how excited I was when I saw that Sleek MakeUP had released a new highlighting palette as part of their summer collection! As with most others, I’m a huge fan of the Solstice palette, so any new highlight launch from the brand is a must have for me. The new release is the Sleek Distorted Dreams Highlighting Palette* that features five stunning iridescent shades to boost your glow on a whole other level. There are two powder shades, and three creams, each beautiful in their own right. The pans are smaller than the solstice palette, but you do get an extra shade in there – and for such an affordable price, it’s the perfect holiday highlight kit. Along with this palette, Sleek also released three brand new Matte Me Liquid Lipsticks – but these ones are with a twist. 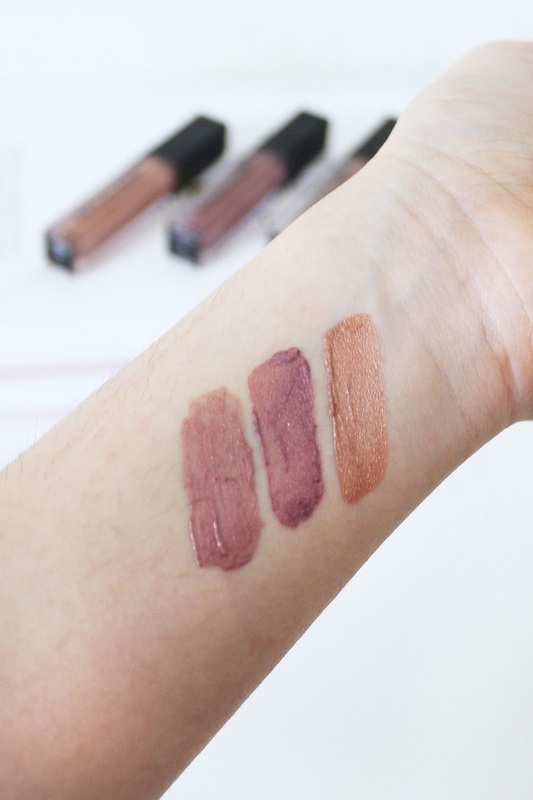 Each shade has a beautiful metallic sheen that is gorgeous, yet still incredibly wearable. Each shade name is beautiful too! The Sleek Matte Me Liquid Lipstick in Rusted Rose* is a dreamy pink based foil that looks stunning paired with some of the icier highlights from the palette. The shade Volcanic* is a more golden foil which I can already see as being a huge favourite for the summer! Again, the quality is stunning and the pigmentation is gorgeous. Last but certainly not least, the shade Roman Copper* is the deepest of the three, with a more rose gold foiled finish. I’m in love with them all! This entire collection is definitely a must-see, especially if you love experimenting with more holographic hues. Each product is buildable, so you can keep it subtle or take it up a notch with full on festival vibes! 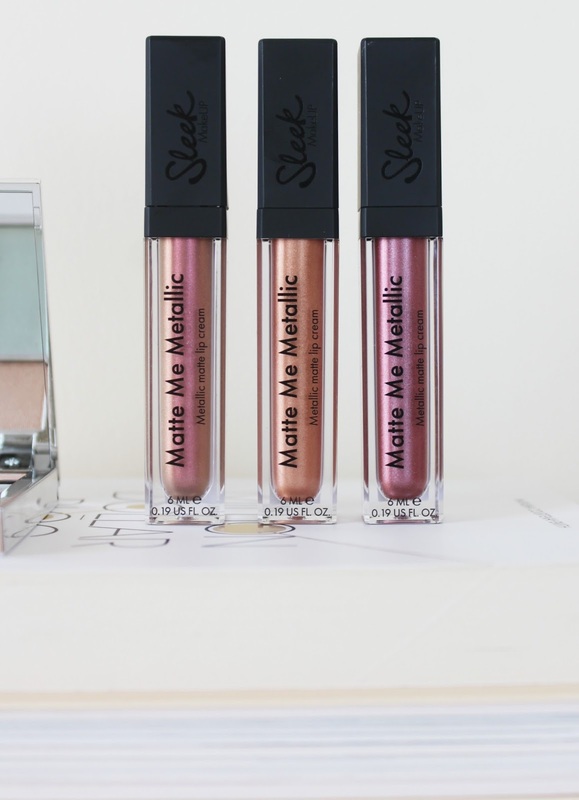 At the time of writing, there’s currently a 3 for 2 offer on Sleek MakeUP at Superdrug so well worth picking up before it runs out. 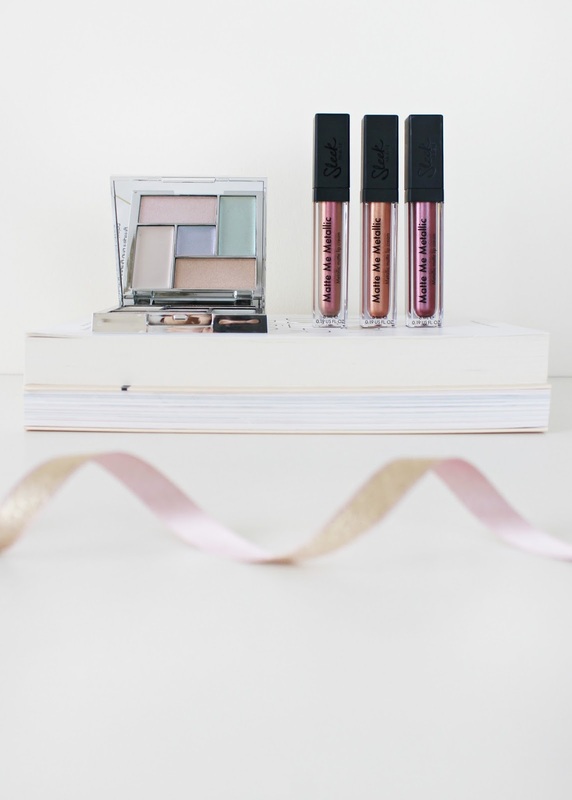 Have you tried the new Sleek MakeUP collection? 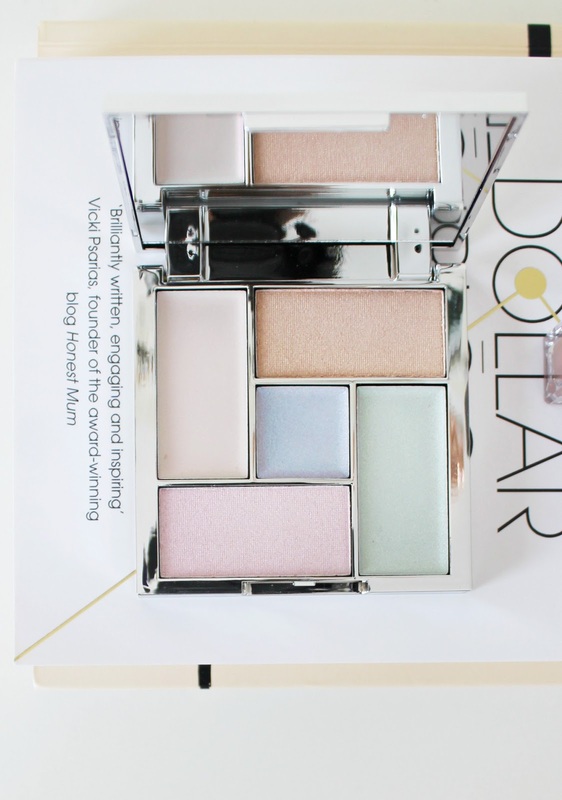 Previous Post The Basic Blogger Products That Are Totally Worth It. Next Post Strawberry Lime Mocktails.